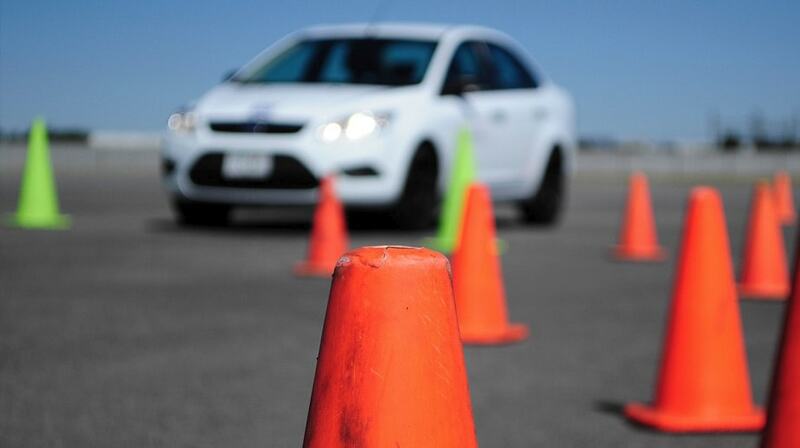 Fast Pass Driving School in Littleover offer a number of different ways to learn how to drive. You can take the traditional one hour or two hour driving lessons, or take an intensive course. You can be sure of a high standard of driving lessons set by our professional driving instructors in Littleover. Being a local company, we know the area of Littleover and the surrounding areas extremely well, so we will be able to take you on practise driving test routes so that you feel comfortable with the roads ensuring that when you take your test you will pass! We will offer the best quality driving lessons in Littleover and the cheapest too. Our driving schools in Littleover offer many different types of driving lessons which cater to the needs of the individual pupil. We offer automatic driving lessons Littleover, refresher driving lessons Littleover, motorway lessons, crash course Littleover and Pass Plus. Our driving school in Littleover believes in customer satisfaction so want to make sure that there is a type of driving lesson offered by our driving instructors for everyone. If you are a driving instructor in Littleover, get in contact as we may have some great opportunities for you! We offer a range of automatic driving lessons in Littleover. Our driving school has come up with a training programme designed to make our automatic learners safe and confident drivers for life. Automatic driving lessons Littleover is suitable for most people as it is quite easy as there is no need to change gears of worry about biting point! It is easier to learn how to drive an automatic car with our professional and relaxed driving instructors in Littleover making it even easier! In the long run, it means fewer driving lessons, more money is saved and you’re on the road a lot quicker. Our intensive driving course in Littleover is the quickest way in which the pupil can pass its test. It is an intensive driving course proposed by your driving instructor in Littleover who will give you the minimum amount of lessons in a short space of time. In the driving lessons you will be trained to the highest level of competence and safety with our professional driving school Littleover. We can guarantee that you will be taught on a one-to-one basis as the intensive driving course in Littleover is tailored to suit your needs. Remember when booking the intensive driving Littleover, you get a discount on block booking! If you are looking for the cheapest driving lessons in Littleover, then you have come to the right place! Fast Pass Driving School Littleover offers a wide range of choices of driving lessons that can be taken with any one of our qualified driving instructors at the best prices. With driving lessons in Littleover, starting at £9.99 and Pass Plus at £200, there is no need to look further! Our driving instructors Littleover will ensure you are taking the right amount of driving lessons for the best prices so get in touch with us today! If you have any questions regarding cheap driving lessons, driving instructors, driving schools, driving lessons, automatic driving lessons, driving franchise, intensive driving or anything relating to driving in Littleover, do not hesitate to contact Fast Pass Driving School Littleover for more details.